Being Jamaican I identified with this book. 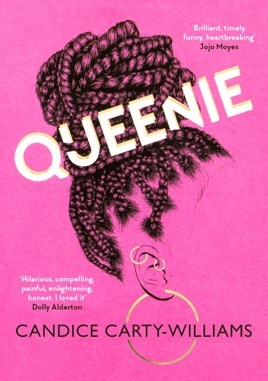 I loved the journey of Queenie and how raw the emotions were written. A book to remind us that even though we are not perfect we will be fine. Loved it.